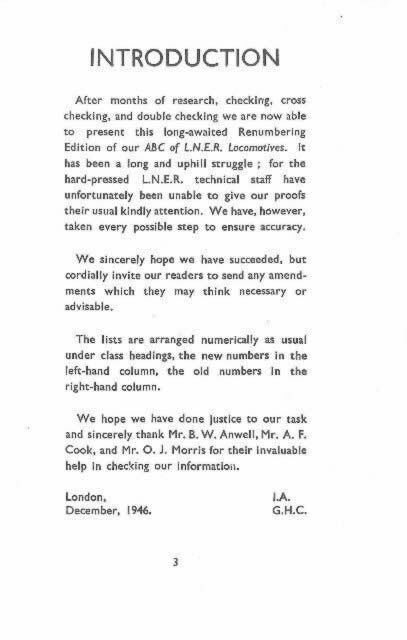 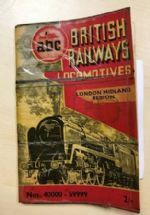 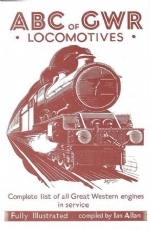 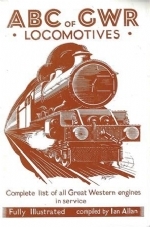 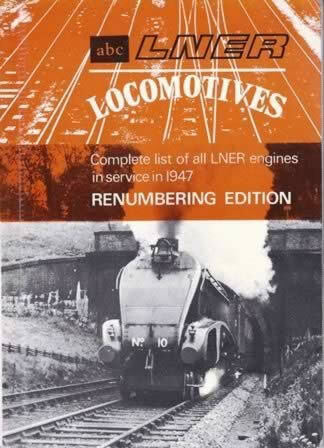 ABC LNER Locomotives. 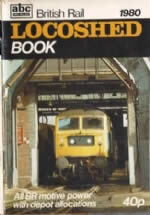 This is a second hand book which is in a very good condition. 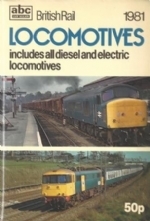 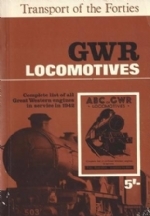 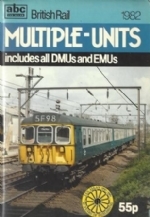 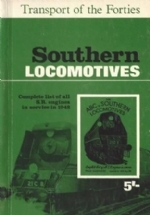 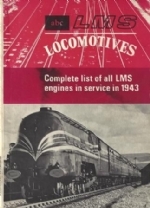 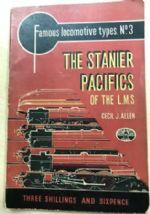 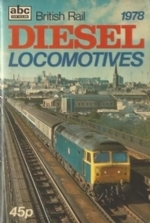 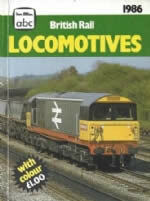 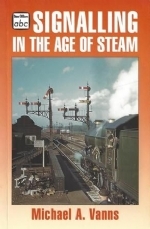 This book was published by Ian Allan Publications.